To sit or not to sit, is the question. Sedentary jobs, computers and technology means we are sitting more than ever. Fads such as sit-to-stand workstations now exist but our team of Exercise Physiologists who specialise in analysing movement can consult with your workplace to adjust, educate, modify and recommend the correct ergonomic workstation setup without recommending expensive fads like sit to stand desks. Allied Fitness Australia guarantee our Ergonomic Workstation Assessments are the cheapest and if you provide a cheaper quote we will beat it by 10%. We only offer one type of ergonomic assessment, and that is the best ergonomic assessment available in the market for an affordable price. 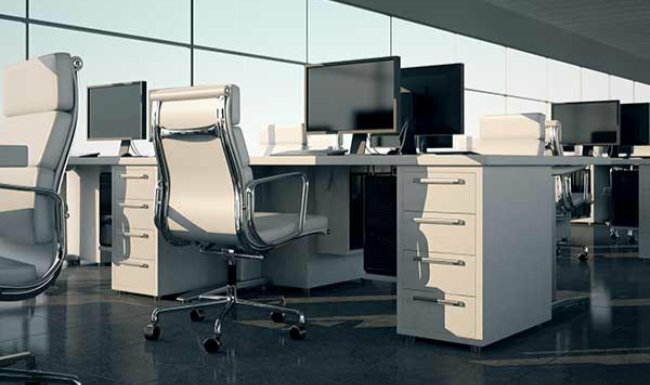 Keeping Australian’s safe at their desk shouldn’t be expensive, so enquire with Allied Fitness Australia regardless of your location and we will provide you with a customised quote.